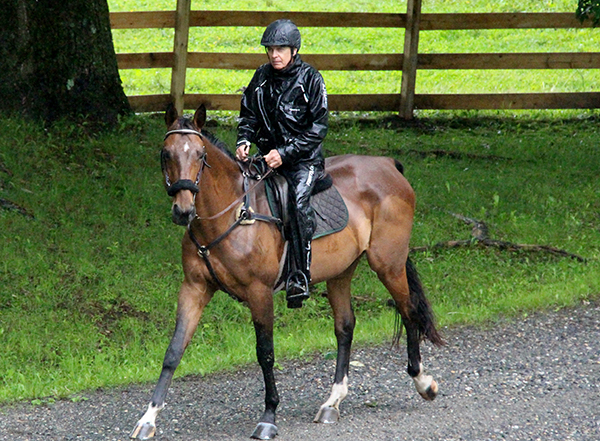 How horses gave one woman a way out...and a way forward. 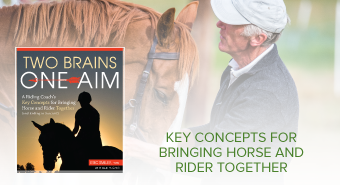 An educational activity book for kids who love horses. 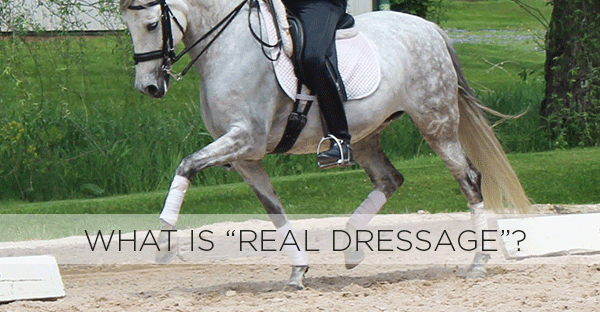 A journey to six countries in search of true dressage. 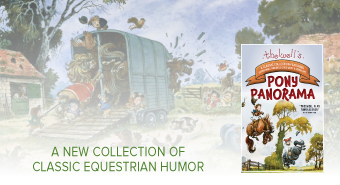 An audiobook to listen to on your way to the barn! with the good of the horse in mind. 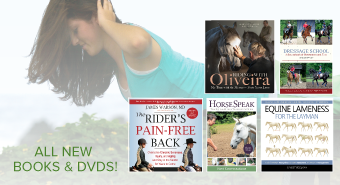 Sign up to start receiving special offers and news about our authors, horse books, and DVDs.